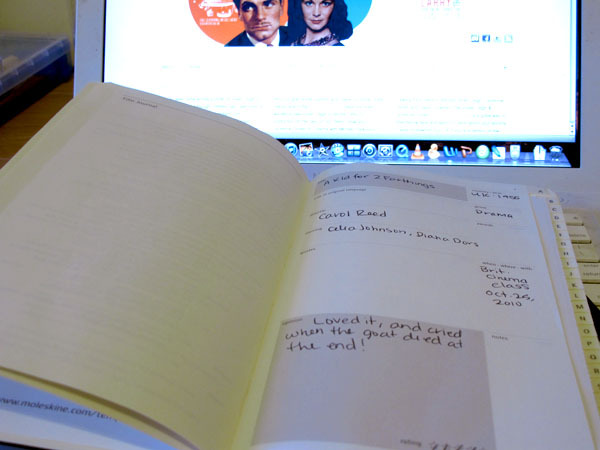 One of my resolutions for 2011 is to keep a film diary. I did well for a good portion of 2010 by posting the films I’d seen on facebook, but stopped after I went back to school. This year, I’m determined to keep up with it. 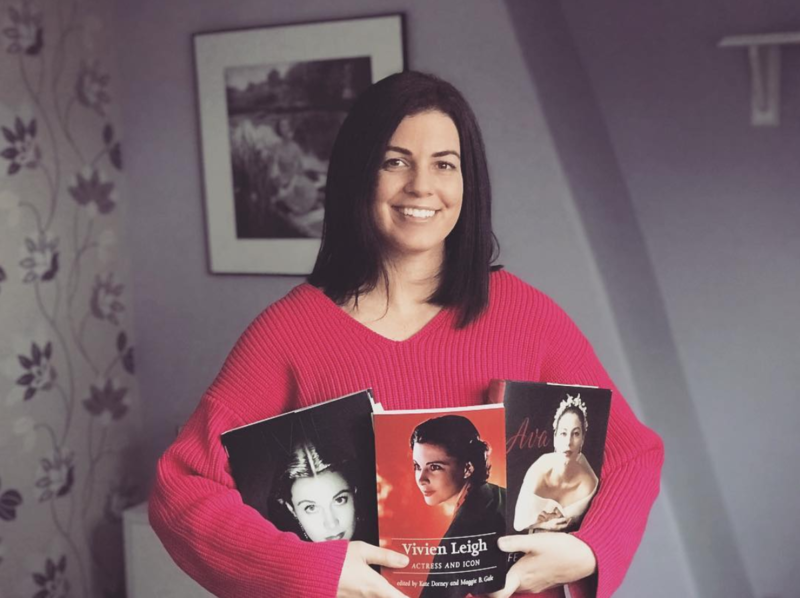 I’ve got my Moleskine Film Journal, which is a great little diary for any film fan (they also have passions journals for recipes, music, literature, wine, and wellness), and I’m going to keep a running list at this blog as well. 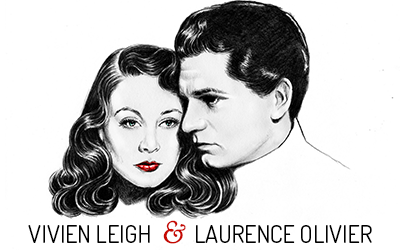 Hopefully it will spark discussion among fellow film fans as well as provide recommendations! Check out the full list here. The first films I watched in 2011 were the two versions of Nosferatu. These classic German horror films were based on Bram Stoker’s Dracula, and both represent key movements in German cinema history. FW Murnau, who directed the 1922 silent film version starring Max Schreck, was an auteur at the forefront of German Expressionism before going to Hollywood in the mid 1920s (you may have seen Sunrise: A Song of Two Humans). The Expressionists (Murnau, Robert Weine, Fritz Lang, GW Pabst, etc) were known for using avant-garde set designs and experimenting with lighting to explore dark subject matters like death and insanity (often times both at the same time). Nosferatu’s sets are more realistic, as it was filmed on location, but Murnau definitely makes use of hard lighting, sepia and blue filters, and shadows to express the evil that Count Orlock spreads over the fictional town of Wisburg. Nosferatu Eine Symphine des Grauens (Nosferatu A Symphony of Horrors) is one of my favorite silent films. Max Schreck is amazing. 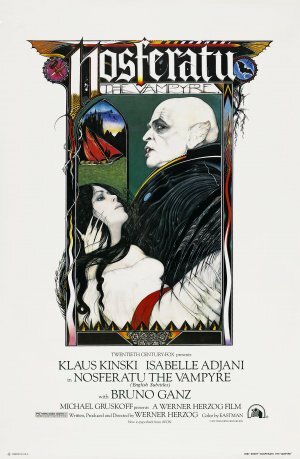 Werner Herzog directed a remake of Murnau’s film in 1979 starring Bruno Ganz as Jonathan, Isabelle Adjani as Lucy, and a really creepy Klaus Kinski as Dracula. Herzog claimed the film as a direct link to Murnau and German Expressionism, using the subject to bridge the gap between the earlier cinematic movement and New German Cinema of the 1970s and 80s. Many scenes are filmed shot-for-shot with Murnau’s version. Like many older German films, Nosferatu: Phantom der Nacht (Nosferatu: Phantom of the Night) was filmed in German and then again in English. I had to watch these two films for my Formations in Film Studies paper, and saw the English version of Herzog’s film, which is a pity because I’m sure it’s much better in the original German! I like the idea of those journals but i would neglect it come july, I always lag during the summer! I know, that’s about the time I failed last year, as well. But I’m determined to succeed this year! That’s such a cool idea! I didn’t know they had those. I’m glad you like Nosferatu: Eine Symphonie des Grauens (1922). I guess you already know Das Cabinet des Dr. Caligar. It’s one of my favourite silent films and I admit I prefer it over Nosferatu. Both films are stunningly beautiful, though. There’s quite a lot of room–235 pages. I’d recommend it. I love Moleskine journals! @rina–I have seen the cabinet of dr caligari and i agree, it is a fabulous film! Nosferatu is still such a creepy movie! Have you ever seen Shadow of the Vampire with Williem Dafoe and John Malkovich? 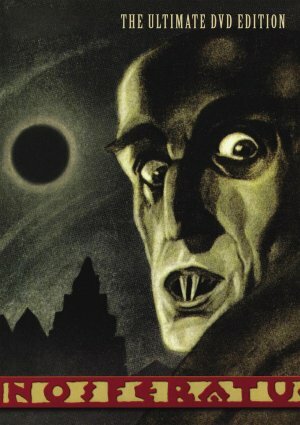 It tells the story of the filming of the 1922 version of Nosferatu. Williem Dafoe does a great job as Max Schreck who they portray as actually being a vampire. Cary Elwes is in it too. I love him! It really is. I need to get it on DVD. By the way: I like the bit about the goat! @matthew–I really want to get my hands on the German version, I’m sure it is better. The English one is so awkward! Have you seen A Kid for Two Farthings? My God, I cried buckets!